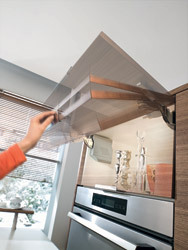 Video to enhance that Dream Kitchen, shows - the Blum Aventos Lift-up Door System. Kitchen Video - the Blum Aventos Lift-up Door System. 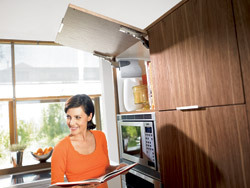 Kitchen Accessory - the Blum Aventos Lift-up Door System. • Blum HF xxxx from 500mm to 1200mm wide doors. 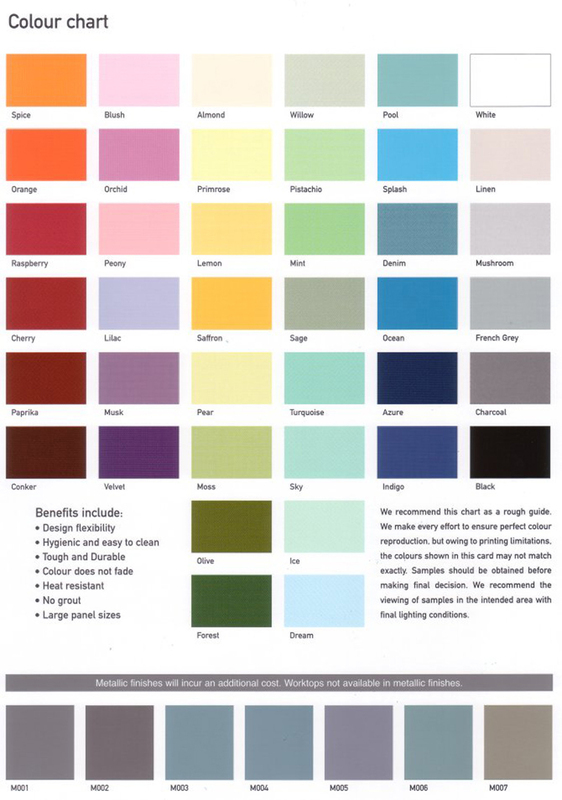 • Blum HS xxxx from 500mm to 1200mm wide doors. • Blum HK xxxx from 500mm to 1200mm wide doors. 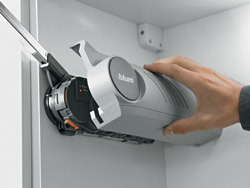 • Blum HK-S As HK but Servo assisted from 500mm to 1200mm wide doors.